Convenient – access from anywhere you choose from any device. Minimum time required – no travelling and, with 24/7 access, at a time to suit you. Cost-effective – Packages to suit all budgets from just £25 per month and no lengthy commitment. Bespoke – Your programme will be tailored to your specific wants and needs by a highly qualified trainer. 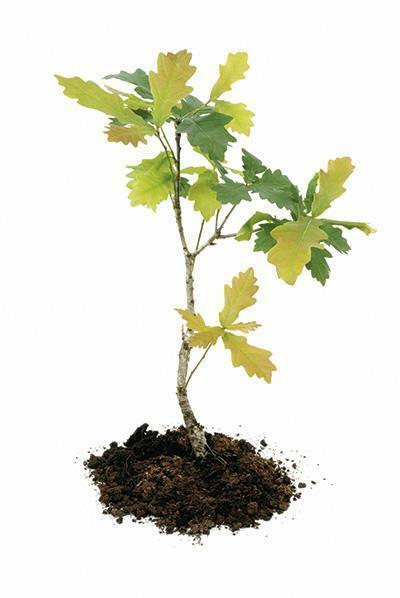 We believe that, as in nature, a tree’s health just like our own and the ability for it to flourish is dependent upon its roots and central structure; we aim to help you create a foundation to build ’the future you’ upon…giving you injury and pain free living for years to come! 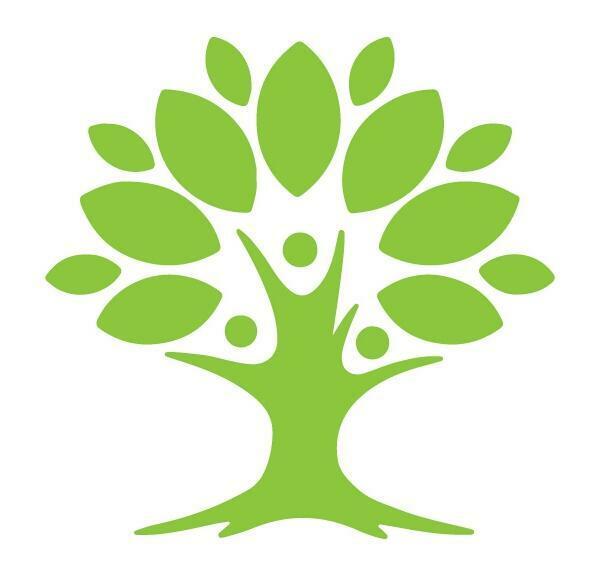 Using our innovative philosophy we will help you improve your health through both nature and nurture; firstly, by utilising the natural ways our bodies should be moved and, secondly, by nurturing our relationship with you in terms of encouragement and support to help you achieve your full potential. Obtain a unique login to your online account. Complete medical, fitness, lifestyle and nutrition questionnaires and assessments so our expert team can gauge your current health and well-being. A personalised health and fitness programme will be designed to meet your specific requirements by one of our highly qualified team of trainers. Just login to access it. View your customized exercise video library from any device or print off photographs and instructions. Monitor your progress using statistics and graphs. 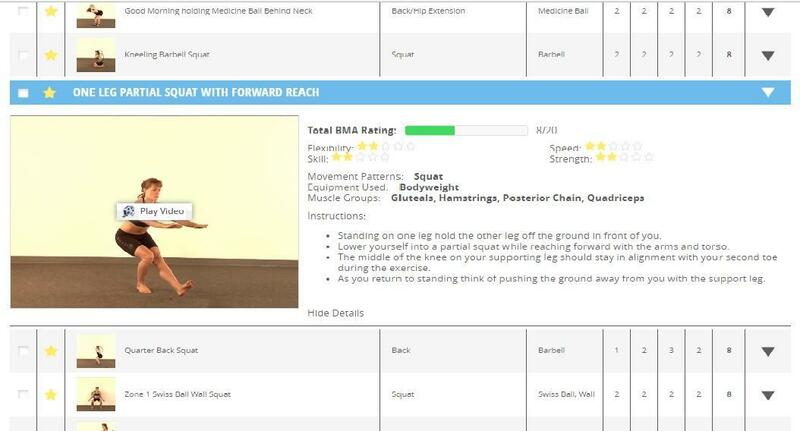 Utilise regular reviews with ‘your trainer’ to adapt your programme as you progress with your programme. Receive hints, tips and ongoing support from our expert team. Combining the ethos of Aspire 4 Health with our innovative platform that is accessible 24/7 is the most effective way of achieving your health and wellness goals. Aspire 4 Health is an award-winning business offering specialist health, fitness and wellness services. Our founder Lee D. Smith MSc, BACPR, CRDET, FMSC; is highly qualified and experiencedand is passionate about helping people find a path to a better and healthier future. Our team wanted to offer the same friendly and approachable service that has made us successful in our region over the past 15 years to everyone, wherever in the world you may happen to live, through your phone, tablet or PC. 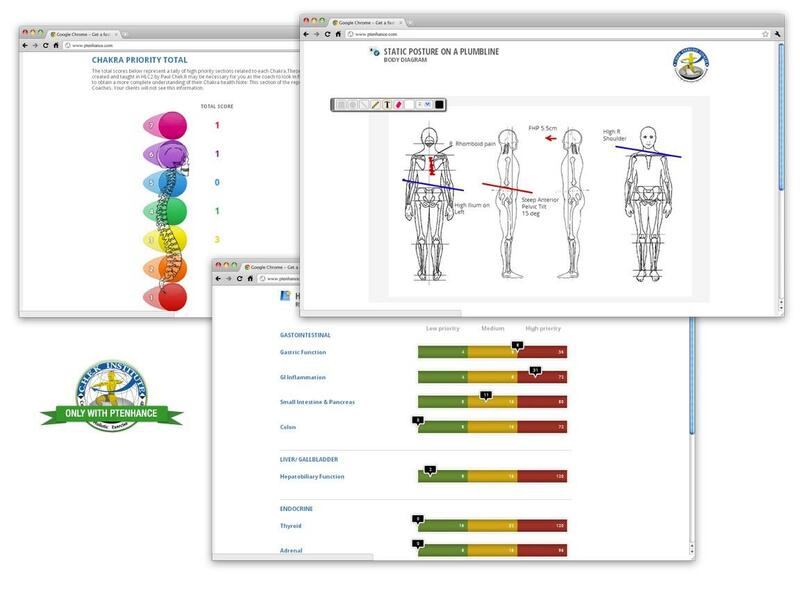 Optimise your own physiological and postural foundation. Be free-from or able to manage injury and disease. Thrive in the life you desire regardless of your age or fitness levels. Develop and maintain a new and improved quality of life and live without limitations! Click here OR view the examples below to find out why our current clients love us and see what results they have achieved. Let’s face it, sometimes we all take our health for granted and can fall into bad habits and not exercise as we should. Consequently we might lose fitness levels, gain weight, lose muscle or become less flexible. If this sounds a bit too familiar, don’t be disheartened. By taking action and choosing our individualised PT programmes we’ll work together to create a better healthier you enabling you to thrive in the life you desire! In other words even if you didn’t make the optimal lifestyle choices years ago… it’s not too late to start today! Sign up now to one of Aspire 4 Health’s Online Personal Training packages. You only have one life and one body to move around in so don’t let fitness or health barriers hold you back. Please provide your name and email address below and our team will contact you within the next 24 hours. Your future is built upon the choices you make today… Now, is your time to grow! Copyright © 2016 – 2017 Aspire4Health.